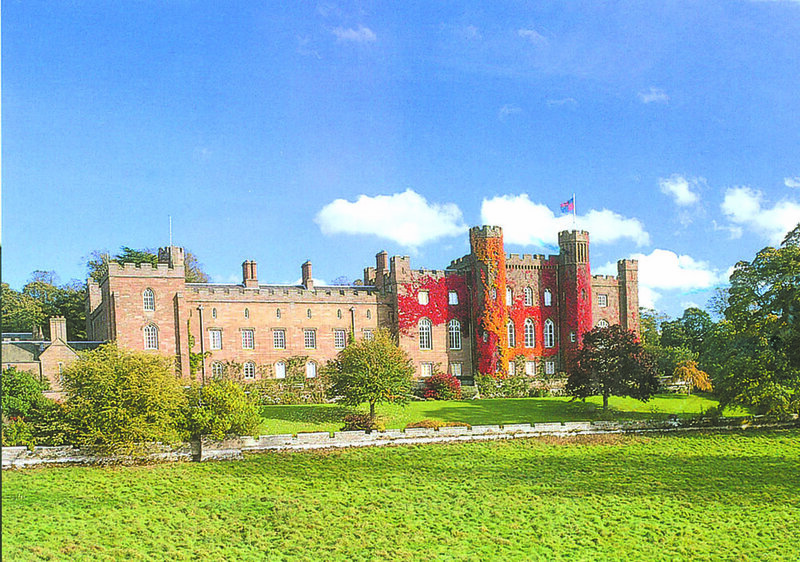 Scone Palace is the ancestral home of The Earl and Countess of Mansfield and is built on the site of the former Bishop’s Palace. 1500 years ago it was the capital of the Pictish kingdom and the centre of the ancient Celtic Church. In 838 A.D Kenneth MacAlpine united Scotland by placing The Stone Of Scone upon Moot Hill which became the crowning place of kings, including Macbeth, Robert The Bruce and Charles II. The present palace was rebuilt following a fire in 1559. The palace houses a fabulous collection of French furniture, clocks, 16th century needlework, ivories and one of the finest collections of porcelain in the country. The antiques fair will be held in the State Dining Room, Drawing Room, Library, Long gallery and Annex rooms.